August 2017 - dzn | blog | Web Design, Design, Marketing, Life. After downloading the plugin or theme, the first thing you should do is to check for virus, trojans and other worms that you may not like it. Go to VirusTotal.com and upload the zip file to check for virus. If your file is infected you will get a red signal and if not then you can move on to next step. 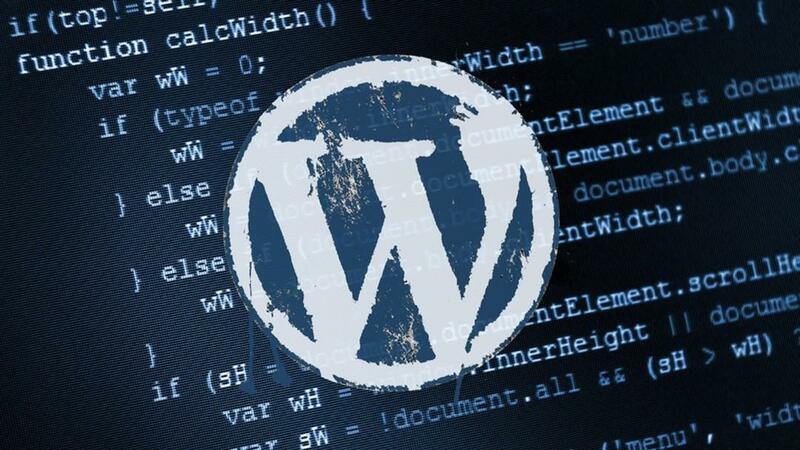 Now lets check for unwanted codes in plugins using another WordPress plugin called Exploit Scanner, which can be securely downloaded from WordPress website. After installing it go to Dashboard > Tools > Exploit Scanner and run the scan. It will take some time to complete the scan and the time depends on number of plugins you have installed. After the scan you can see a list of codes that are suspected. You can use the browser search function to find the plugins that you installed from outside WordPress repository. Adding a backlink in a free theme is very common technique but you can easily find those exploited themes by the plugin called Theme Authenticity Checker (TAC). You can see the list of themes installed with their authenticity result. It will give a warning if any encrypted links are found in a theme.